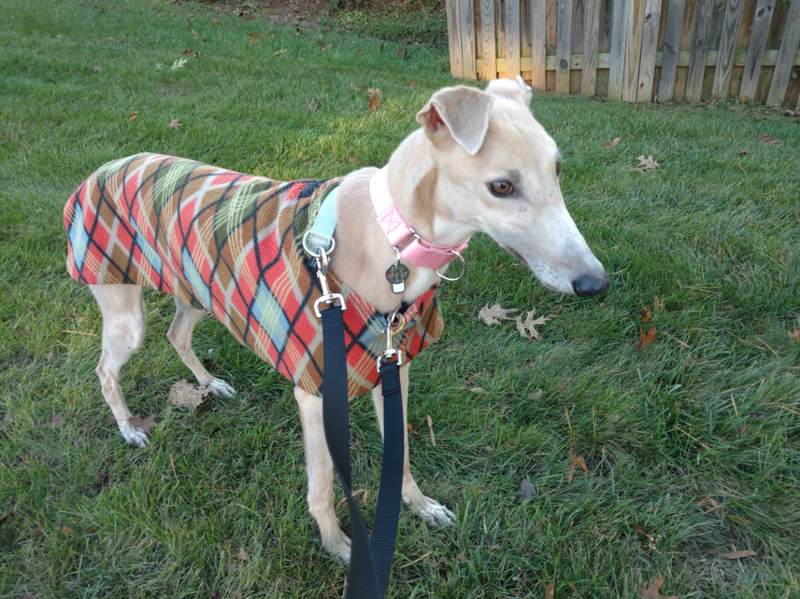 Welcome to Greyhound Welfare’s Blog. Here you will find all things greyhound. 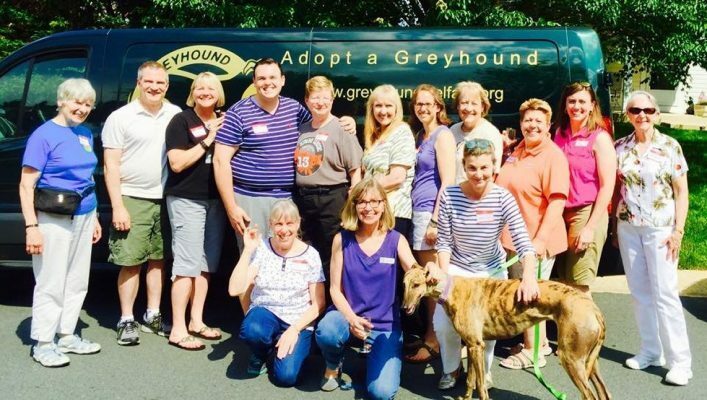 Hello from Greyhound Welfare- Since Greyhound Welfare’s founding in 2002, we’ve found forever homes for more than 1,300 retired racing greyhounds in forever homes and built a vibrant community… ... read more.